Bouncing back from the quiet month that was April, it’s safe to say IPO investors were faced with notable volatility throughout May. In total, there were 16 new companies which made their debut on the ASX, including 13 IPOs and 3 RTOs. Overall, the debutants enjoyed mixed success. 7 companies finished the month above their listing price, 3 ended flat, and 6 behind their float price. This fared better than the performance of this year’s other IPOs and RTOs, where remarkably, only 5 out of 43 companies delivered a positive return across May. More on this later. Listings in May were from a diverse mix of sectors. However, for the second month running, consumer staples and consumer discretionary stocks were absent. This is consistent with industry dynamics that have seen several retail IPOs pulled from the market. The major sectors represented by new IPOs were Health (CAN, THC, OCA, GMV) and LIC Funds (MEC, PL8, BHD). The month’s standout performers were the 2 medicinal cannabis companies, CAN and THC. Both finished their first day of trading with triple figure gains. By the end of the month however, and as the cannabis sector lost momentum, these gains had been pared to 76.7% and 52.5% respectively. Bonus options in THC closed the month at 7.1c. IPO investors in GMV and MAG saw their respective stocks decrease by 25% each in May. This was despite the former signing a JV to enter the Chinese market, and the latter seeing gold and copper prices rebound higher throughout the month. Switching back to other IPOs and RTOs from this year, the 5 which defied the trend during May were UNL (+25%), TB8 (+21%), SHO (+13%), BSX (+8%), and FHS (+5%). Notably, each of these stocks increased from lows well below their issue price. In the case of UNL, the telecommunications company announced a partnership with Chubb insurance and also provided investors with a company update. Meanwhile, TB8 confirmed plans to expand its water plant to nearly triple its existing capacity, while also adding new contracted stores and services agreements to its operations. 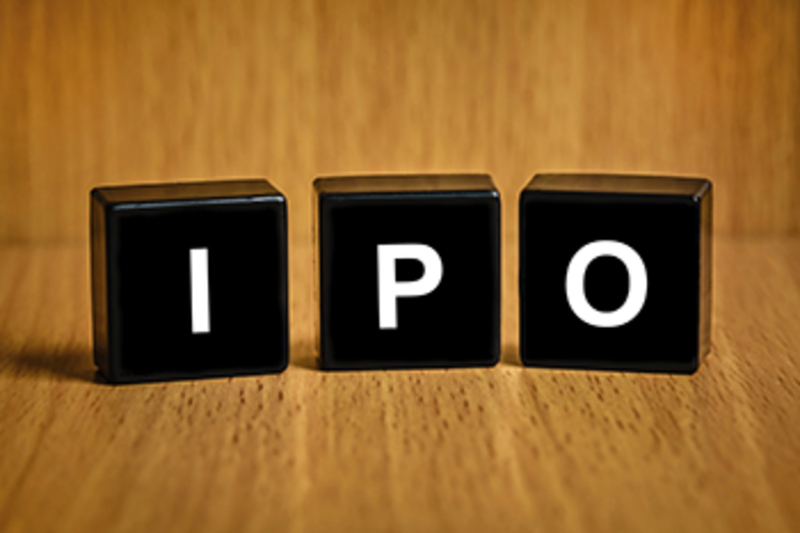 Excluding the above 5 stocks, as well as those which listed during May, the remaining IPOs and RTOs for 2017 decreased by an average of 14% in May. JJF, AC8 and LSH headlined the list, with decreases of 44%, 38% and 37% respectively.